ARRIS International plc (NASDAQ: ARRS) has completed its acquisition of the Ruckus Wireless® and ICX® Switch business from Broadcom Limited (NASDAQ: AVGO). With this acquisition, ARRIS® builds on a leadership position in networking and entertainment for service providers while expanding into new enterprise and vertical markets. 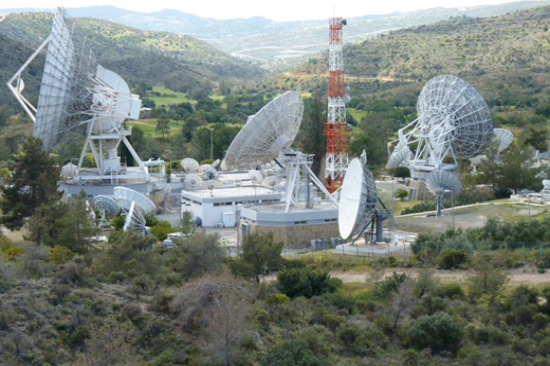 Iris is pleased to announce an agreement with Eurovision Media Services (EMS) to help extend coverage to the Makarios Teleport in Cyprus over the Eurovision FiNE Network. This opens new opportunities for the distribution of TV services in the region. 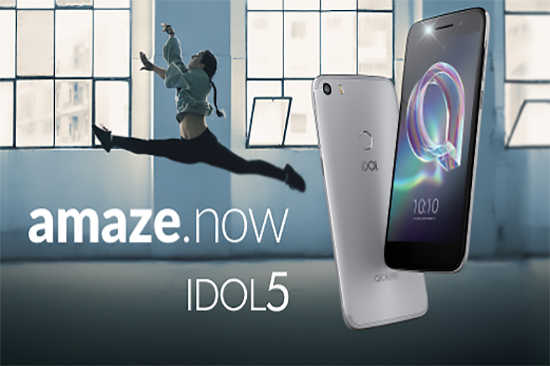 Berlin, Sept. 1st 2017 – IDOL 5, the new family member of the iconic Alcatel IDOL Series, is designed for the ‘Now Generation’ who loves shortcuts, requires fast & reactive content, and fresh, relevant experiences. It aims to offer the perfect package for those who fall for striking style and want a phone that allows them to do amazing things and capture amazing moments. IDOL 5 features an incredible camera and boosts the possibilities to share these moments instanteously thanks to the innovative Dual Social Accounts. Be amazed.now! 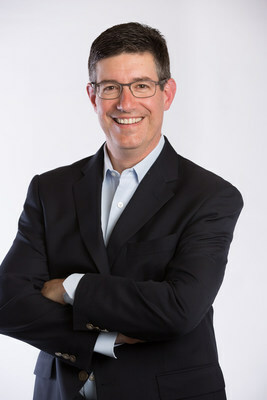 Leading global information and communications technology solutions provider commits to leadership role in the Alliance. FREMONT, Calif., Sept. 11, 2017 (GLOBE NEWSWIRE) -- The Z-Wave Alliance, an open consortium of leading global companies deploying the Z-Wave smart home standard, today announces the addition of leading ICT solutions provider, Huawei, to the Alliance Board of Directors. Huawei joins principal members ADT, Alarm.com, FIBARO, Ingersoll-Rand, Jasco Products, LEEDARSON, LG Uplus, Nortek Security & Control, SmartThings, and Sigma Designs. 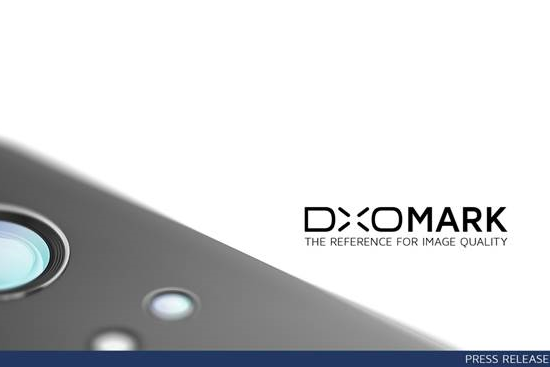 PARIS — September 12, 2017 — Today DxOMark Image Labs announced a major update to its widely-used DxOMark Mobile test suite for evaluating smartphone camera image quality. With this new version, DxOMark tests now cover many of the new features and technologies found in current and upcoming generations of smartphones.